One of Volkswagen’s most iconic models the Golf has been a favourite since its launch in 1974. 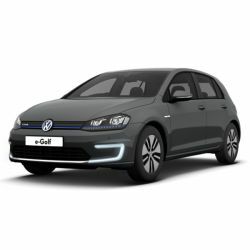 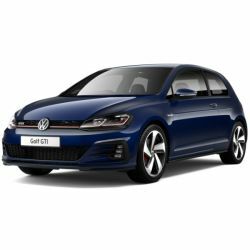 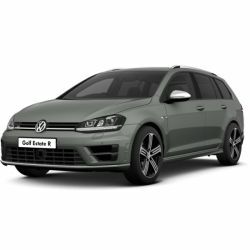 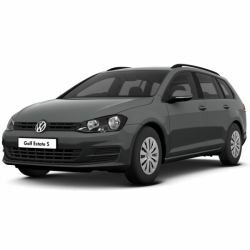 Now in its seventh mark, the Golf is available in a range of models including a hybrid and a full electric vehicle, not forgetting the sought-after performance range. With even the starting model including DAB radio, Bluetooth connectivity and a front centre armrest the vehicle provides a quiet, comfortable space for the whole family with innovative technology and a look that is instantly recognisable.